The NIO Formula E team has announced that Tom Dillmann will race alongside Oliver Turvey in season five. Dillmann has so far competed in ten E-Prixs but this will be his first full-time seat, having been a regular substitute for the Venturi team. 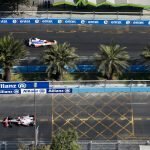 His best result was a highly impressive fourth place at last season’s New York City E-Prix. The Frenchman had a very strong junior career with two titles to his name from German Formula 3 in 2010 and the Formula V8 3.5 Series in 2016, and was also a race winner in GP2. He will now make his full-time debut in Formula E when he lines up on the grid in Saudi Arabia in December. “I am delighted to be joining NIO,” said Dillmann. “We have had some good test days, developing our new car and building our relationship. 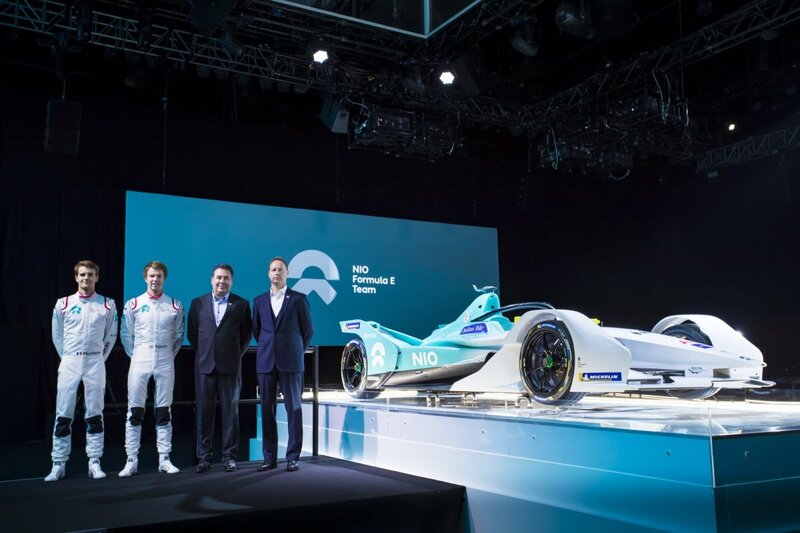 I particularly enjoy the competitive and professional atmosphere within the team and I can’t wait to start this new and exciting era in Formula E with NIO”. His team-mate will be already-established NIO driver Turvey, who will embark on his fourth full season with the team. The Englishman scored his maiden podium last season and praised the continuing growth of the team. “I am delighted to be continuing to race for the NIO Formula E team, I would like to thank Gérry and everyone at NIO for their continued support,” said Turvey. “Over the past three seasons we have grown together as a team, improving each season, and I was proud to be able to take our first podium together in Mexico City last season. “I have fully recovered from my hand injury at the final race in New York, although this limited the amount of testing I was able to complete over the summer. Despite not being able to drive in August, I spent time working with the engineers to support the development testing of the new Gen 2 car. Due to my fast recovery, thanks to the experienced doctors and physiotherapists who have helped me, I was back behind the wheel during the September tests. “The new Gen 2 car feels fantastic, it is a clear step forward in terms of performance and efficiency. 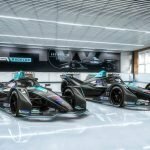 The growth and progress of the ABB FIA Formula E Championship has been phenomenal, the new cars look stunning and the new race format with different power modes will provide more exciting races. “I would like to welcome Tom into the team and I look forward to working with him to help the whole team develop further. I can’t wait to be back in the NIO car again in Valencia next week as well as for the first race of Season 5”. Only five seats are still up for grabs on the season five grid with Dragon Racing and Mahindra Racing yet to confirm their respective line-ups, while HWA Racelab are yet to announce a team-mate for Gary Paffett.